Happy Black Friday – Buy Me Something Good | brainsnorts inc.
(Reposted – because you never read it the first time.. I once believed that giving a gift card for a particular retail store was stupid because it was like giving someone cash and attaching a note that says, “Oh, by the way, you can only spend this cash in one specific store. Enjoy!” In that context, gift cards are not very appealing. However, I have since thought about it a little differently. Picking out a gift that is actually boxed and wrapped is wonderful, but it’s often a crap shoot unless the person has already told you what they want or you know them very well. Giving plain cash or a check seems rather cold, as if you do not know the person very well at all or didn’t want to take the time to apply any thought to their gift. Also, cash allows someone to be practical at the wrong time. When someone gives me cash, it gives me the option to use it for other things like paying bills, gas money, or buying a gift for someone else, in which case I really never actually received a gift. 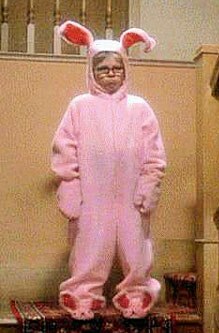 Same thing if I put it towards bills – never got a gift but paid down some debt. Not a bad thing, but that’s not the purpose of a gift. I mentioned previously about knowing someone well enough to pick out a good gift. What if you know someone well enough to know they love going to the movies? Even if that’s the case, you still can’t pick out a specific movie or know what day and time will be good for them. What if you know someone loves doing projects around the house, but you don’t know what’s next on the Mr. Fixit list? What if you know they love music and are always downloading songs from iTunes? That’s where gift cards come in. 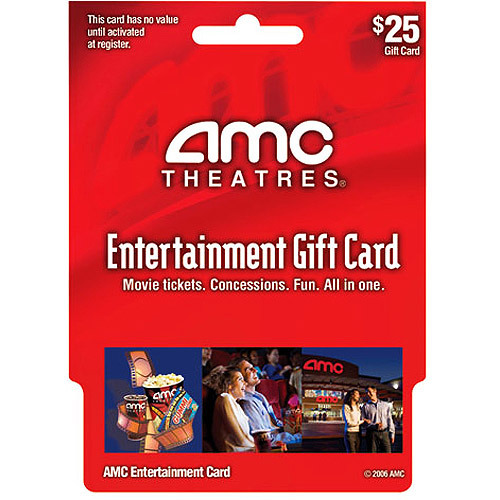 For the movie fan, you can get a gift card to AMC or another theater chain. They’re everywhere. For Mr. Fixit – a Home Depot card. For the music lover – iTunes. Most shopping malls sells gift cards for any store in the entire complex. These gifts allow for the uncertainty of picking a specific item but still include some flexibility. It gives them a moment to really enjoy themselves with something extra – like a gift is supposed to be – and it prevents them from turning that cash over into something practical like paying bills. Before you buy that gift card, be warned. Some cards expire. Some have activation fees that immediately take a few bucks off the value before you’ve even given it to the intended person. Sometimes there are usage fees that take $1 or $2 for each transaction, making it better to just use that card one time for all that it is worth. A gift is a moment of getting and giving. I don’t want to give a gift to your bank or credit card company. I want to give it to you. I want YOU to have a moment of indulgence, a moment when all that matters is good feeling for you without having to care about bills or someone to whom you owe money, thus robbing you of that “gift” moment. Okay. You can start shopping now. Too bad you don’t like gif cards. I was going to send you a $100 gift card. But now, forget about it. Happy Holidays anyway. Very funny, but I said I do like them, Sam I am. I give money in the form of Visa or Amex gift cards. Sometimes I give Amazon gift cards. It is easier on those receiving. They don’t have to pretend they love what you got them. Everyone loves money. I’m fine getting but don’t like giving money. We don’t do a great deal of gift giving anymore except to spouse and grandchildren. Meals and gatherings, sometimes combined gifts to charities. But for graduations, weddings and things of this nature I find money is just a better gift. Every once in awhile, money is really the best thing. 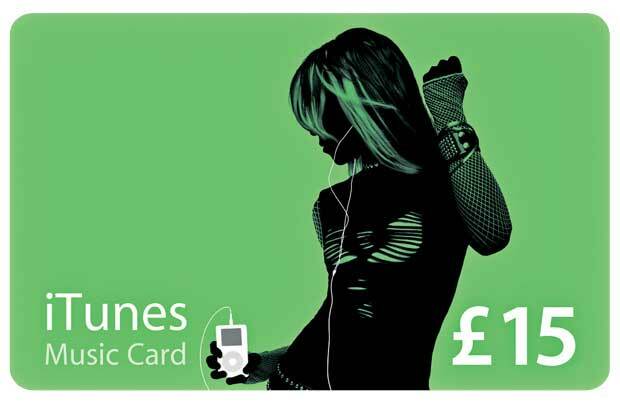 Gift cards are definitely a good and practical thing, for those who have money! A promise/vow of poverty kind of makes that a bit impractical for me, but I have used gift cards in the past. Book Tokens work exactly the same – but aren’t tied down to a particular chain, you can use them in almost any bookshop here in the UK. Which as a self-confessed bookworm, is a fantastic thing. I love the sound of that book thing. I suspect it might be a UK-only thing, but maybe you could take the idea and turn it into a business all of your own? I like purple and shiny things. Now get to steppin’ on finding a gift card for that. Giggle, snort! And what would you like, hmmmmm? You think so much like me!!! Might be bad news for you. Nah, it’s that “great minds” thing. Do I get to pick the store? Absolutely! I trust you…I don’t know. Should I? of course not. that’s what allows us to smile when stuck in traffic.